If you are looking to brighten up the all important hen party outfit then you are certainly in the right place. The flashing light-up heart necklace is the perfect accessory for the bride to be. With an easy to use on/off button you are in control of the light effects and will definitely not be missed wearing one of these. 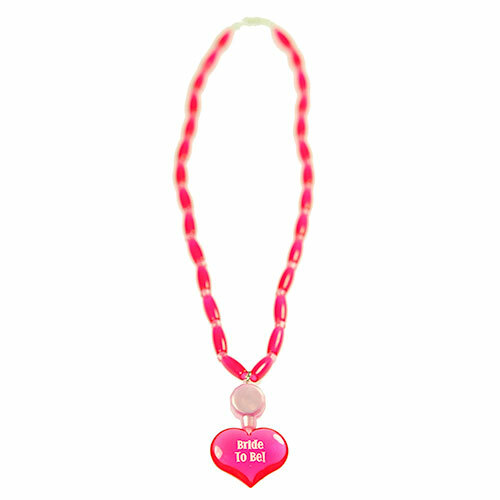 Make the bride to be feel extra special on her hen do with one of these pretty pink heart shaped jewellery hen night necklaces. 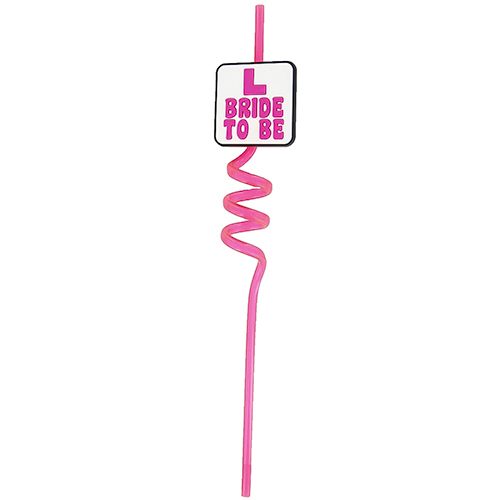 "Brilliant little bits for the bride to be goody bag"
"Just the job with the boa. not too over the top for what we wanted." "Gorgeous! Just the thing for a hen who didn't want anything too tacky"
"Cool and worth the money"
"Excellent...again hard to remove from the bride to be, come bedtime!" "This was a really nice touch to the outfit, everyone liked it very good value for money." "Loved this bit of chavviness!! Good bit of fun." 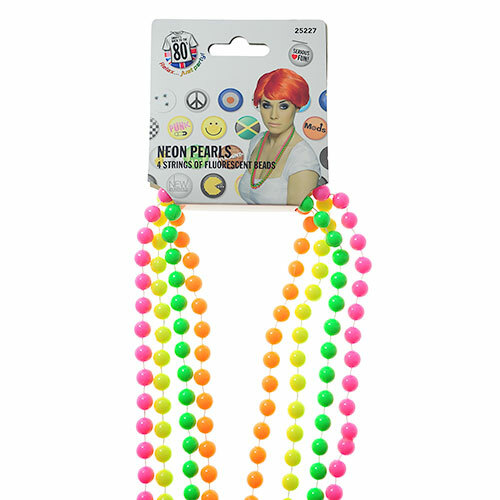 "Excellent hen novelty - subtle but fun! A little difficult to turn on but great once you manage it."